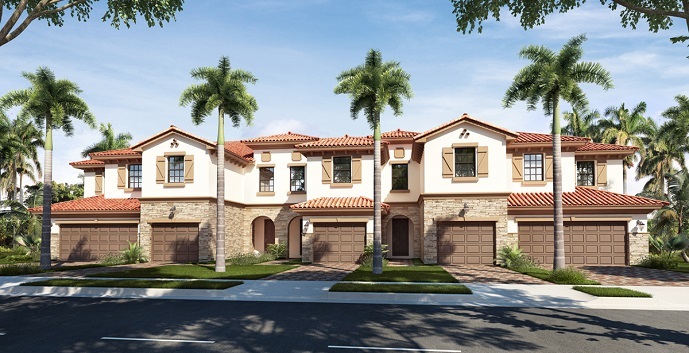 Wellington Parc located in upscale Wellington offers elegant and spacious 2 story townhomes in 5 different floor plans with nearly 2,000 square feet of living space. 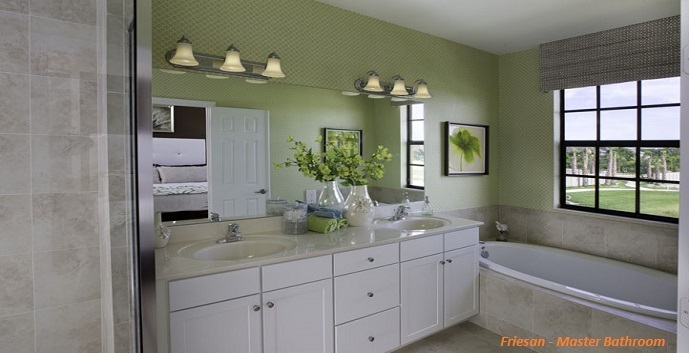 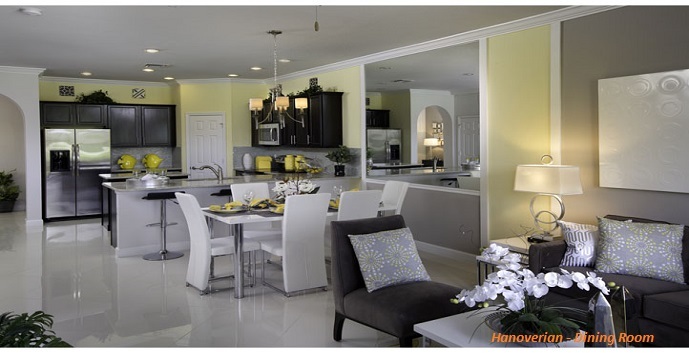 These luxury homes feature 3 to 4 bedrooms all with either a 1 or 2 car garage at an affordable price. 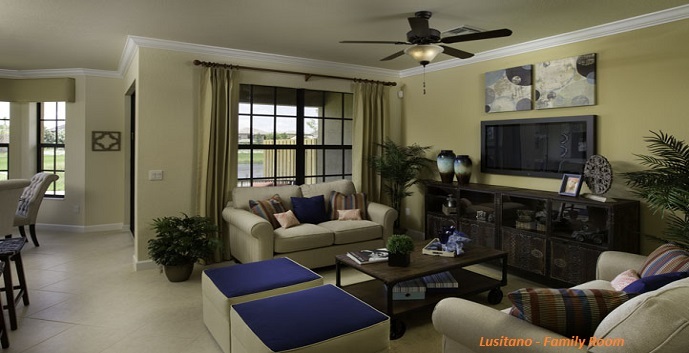 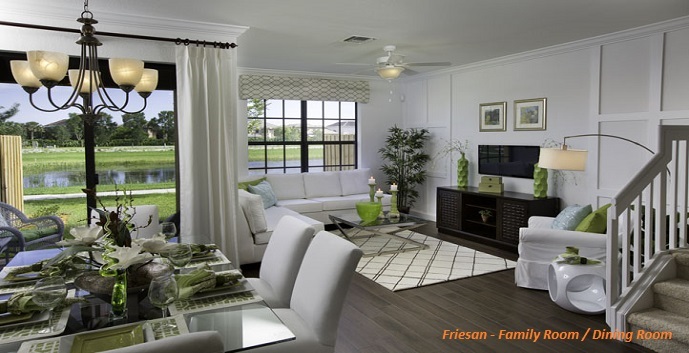 Community amenities include gated entry, recreation center with swimming pool, cabana and sundeck, close to A rated Wellington schools, close to Florida’s Turnpike. 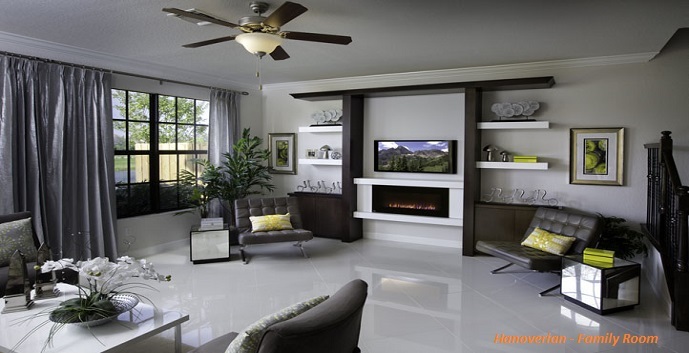 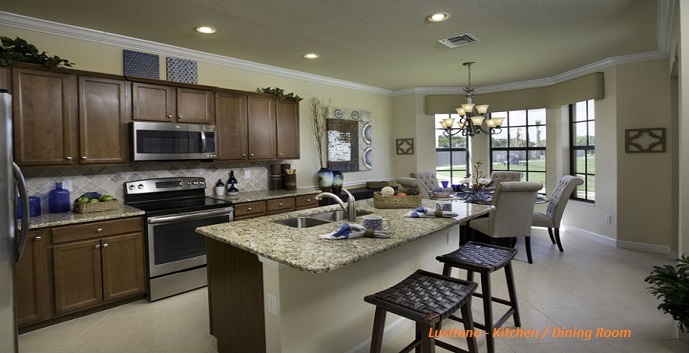 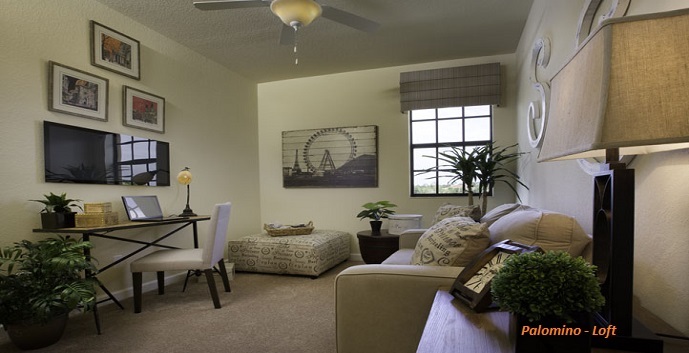 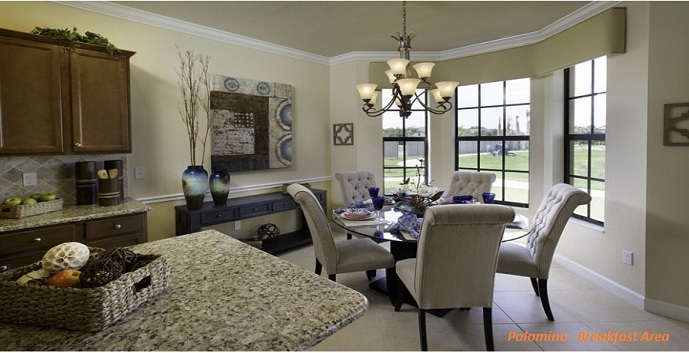 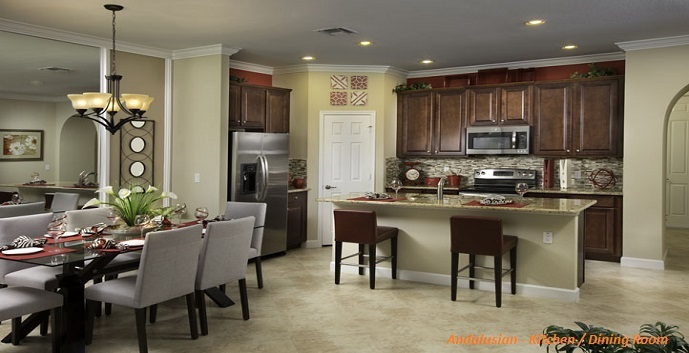 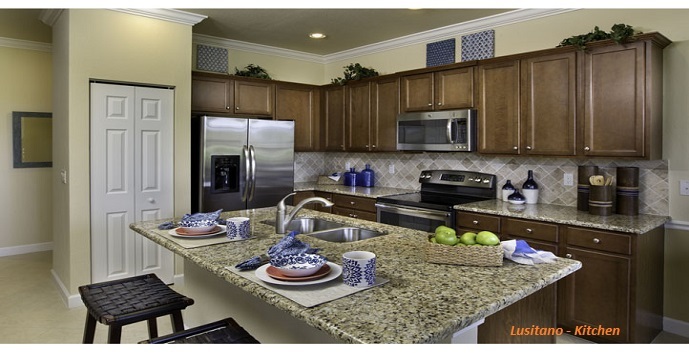 Wellington Parc offers five different floor plans. 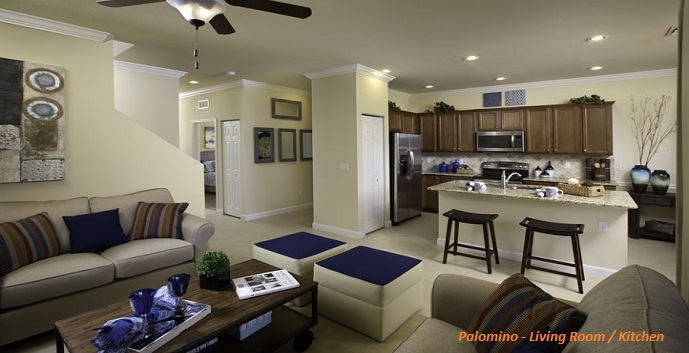 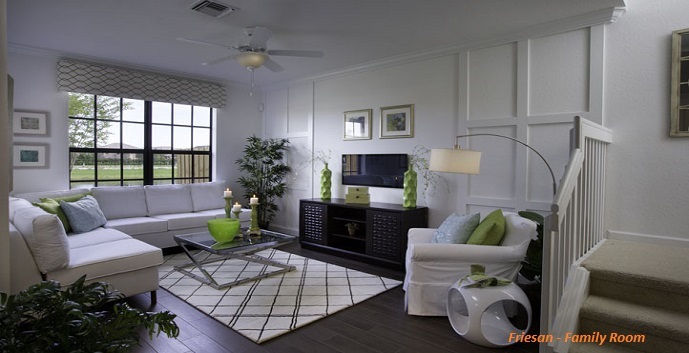 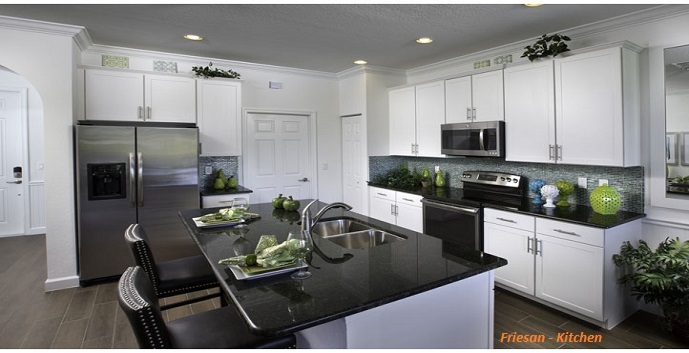 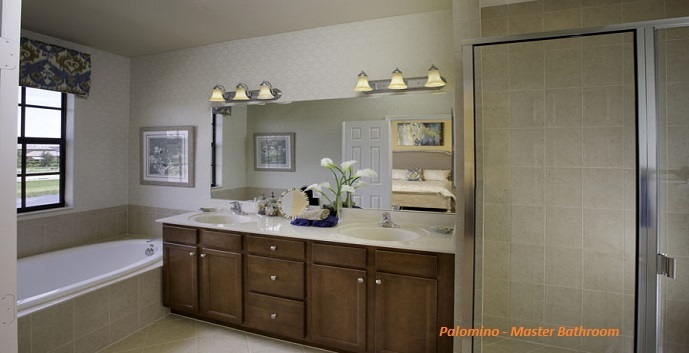 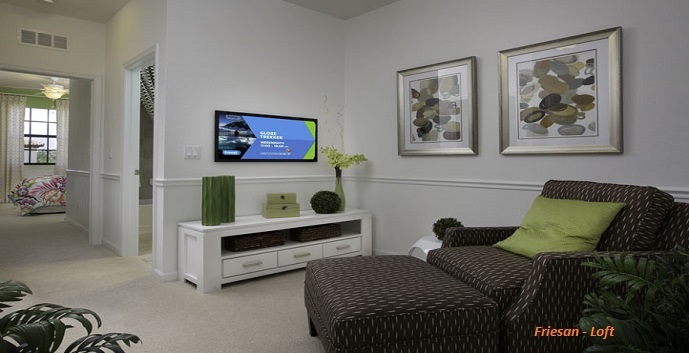 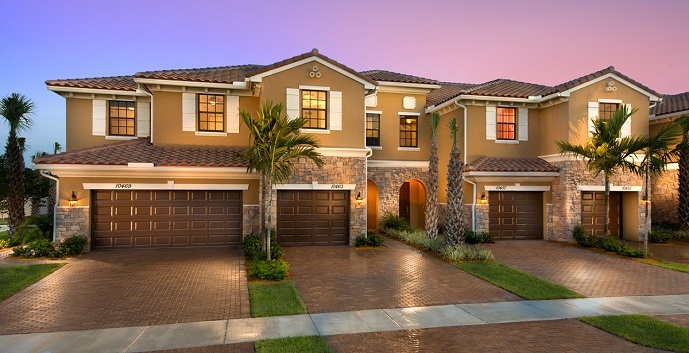 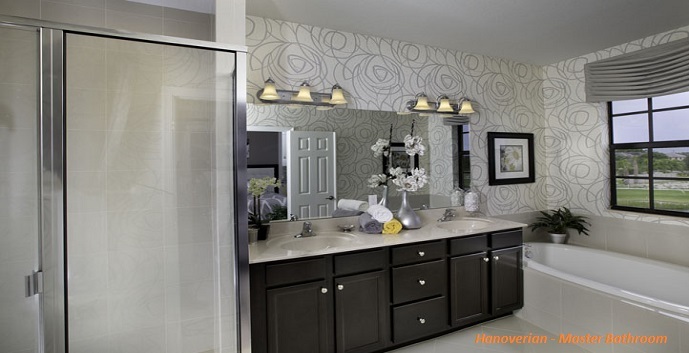 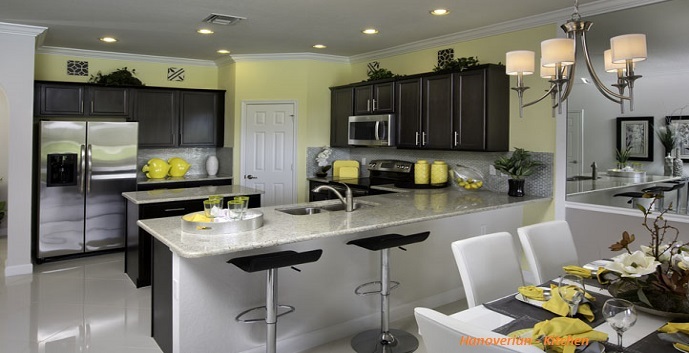 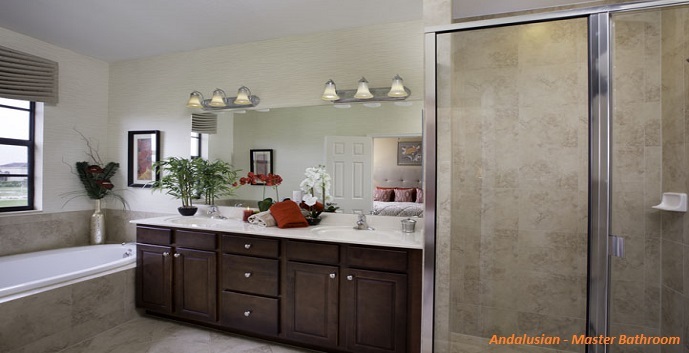 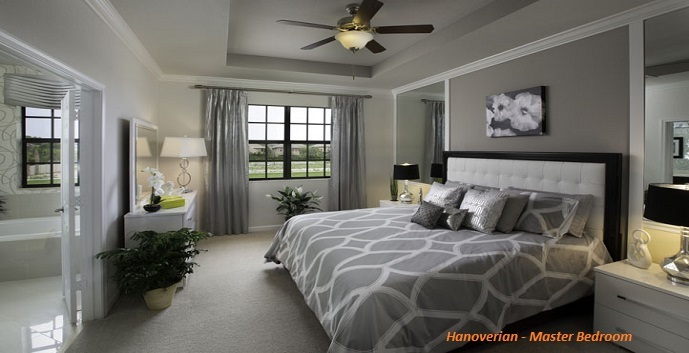 Wellington Parc offers five townhome floorplans.